...“the age of competing on price is coming to an end and, in the future, goods and services will have to compete based on how smart they are.” If this is indeed to be the case, then clearly managers and management practices will have to adapt. Using the concepts and material you have studied in MGMT 192 explain why and how this change will come about. 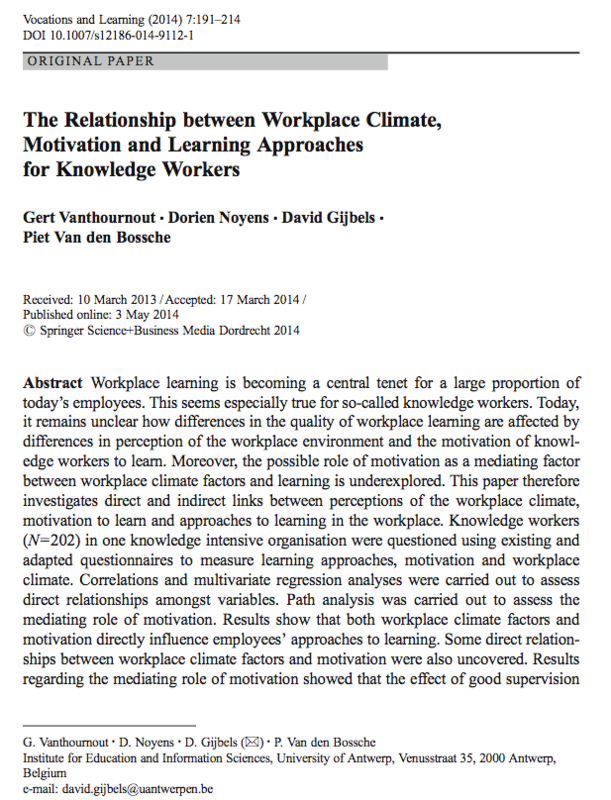 Put another way, within the context of MGMT 192 concepts, what will the workplace of the future look like? 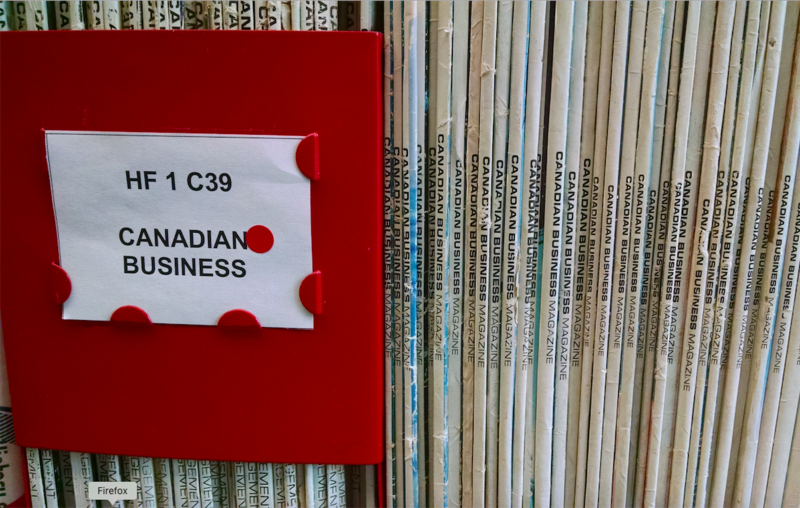 Use Business Source Complete to search for literature and analysis in business and management. Check bibliographies / reference lists of useful articles or books to trace their sources. 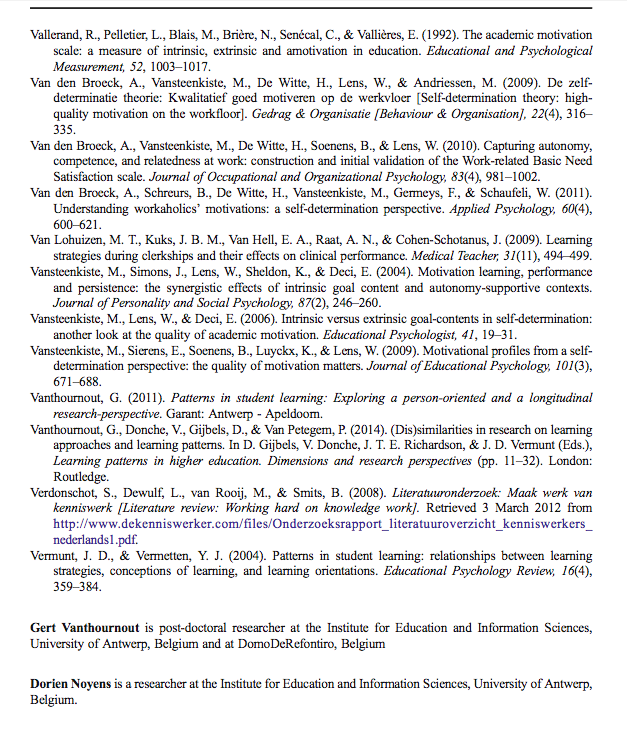 Check Google Scholar to see if a useful book or article has been cited by others, writing more recently. Searches link to VIU resources where applicable. Search across many disciplines and sources: peer-reviewed papers, theses, books, abstracts and articles, from academic publishers, professional societies, preprint repositories, universities and other scholarly organizations. Finding a "known item" - you may start with a complete citation, but often you may have a partial one or a fragment. What are these and where would you look for them? Ellet, W. (2007). The case study handbook: How to read, discuss, and write persuasively about cases. Boston, Mass: Harvard Business School Press. Kyndt (2012). 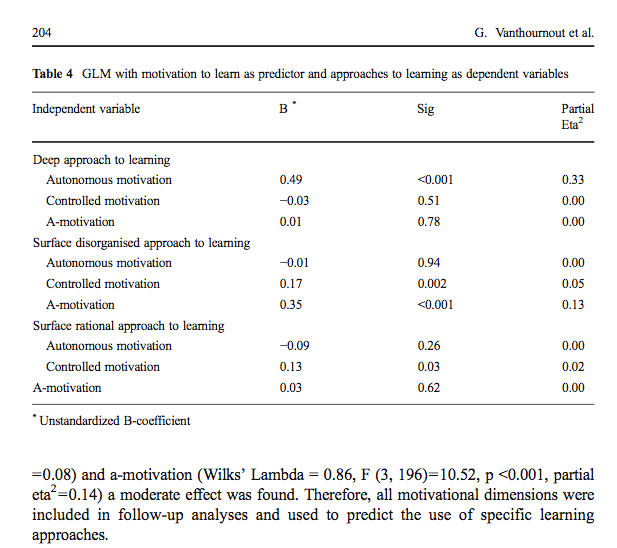 Approaches to learning at work: investigating work motivation, perceived workload, and choice independence.